Toothpaste is only a means to an end. If you buy it and then are lazy about brushing your teeth, it won’t help. The dental Association recommends brushing your teeth after each meal (and at least once a day). Brushing your teeth removes all the harmful bacteria and plaque that build up when you eat. 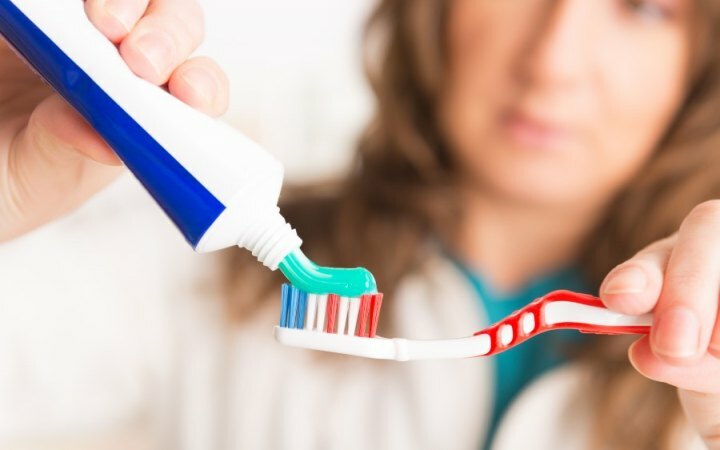 No matter which toothpaste you choose, it won’t help unless you’re serious about brushing your teeth.